Why do bullies bully? It’s not what you think. Why do bullies bully? They are often acting out on stress that has nothing to do with the victim. Bullies have their own problems. 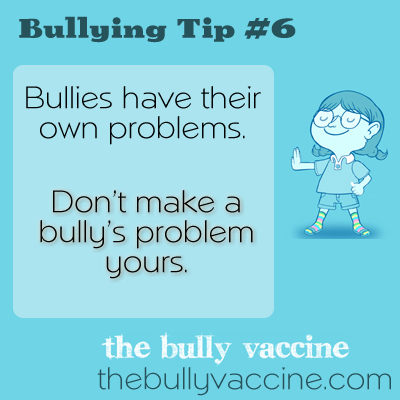 Don’t make a bully’s problem yours.